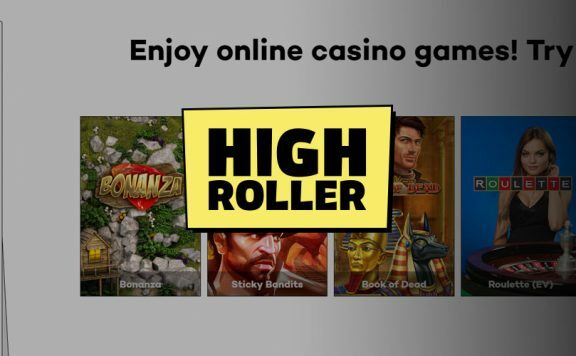 Instacasino may be a recent entrant to the online UK casino scene, but its well thought-out approach shows that it has been designed with punters’ needs in mind. Simple to use, fun, and above all, safe, InstaCasino offers plenty of gaming choice. The site is easy to navigate, it’s intuitive and user-friendly. Could Instacasino be a candidate for the best UK online casino? Read on and find out. You can’t earn the bonus with Neteller and Skrill deposits, and only slots count towards the wagering requirement. Instacasino does offer other casino bonuses from time to time, which range from a deposit match of 25% up to a 200% deposit-match bonus. They also occasionally offer special promotions on particular game titles or on selected payment methods. 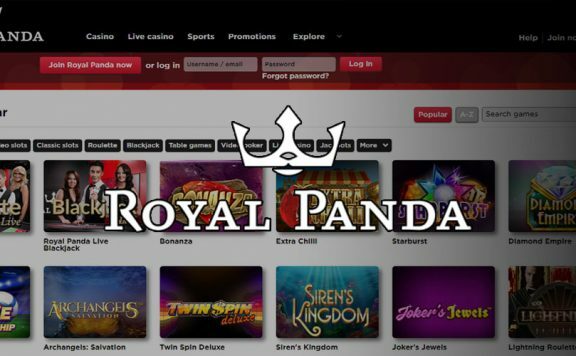 Although there isn’t a loyalty scheme as such, existing players who wager regularly may receive a promotional offer for RealSpins, which is the term that this casino uses for free spins. Loyal players may receive super-charged spins with a larger coin value for bigger wins. Punters have a choice of more than 500 Instacasino games, with titles from some of the biggest software manufacturers in the industry. Expect gaming fare from NextGen Gaming, NetEnt, Play N Go and Microgaming. The breadth of choice of Instacasino slots is pretty impressive. There is an extensive catalogue covering a wide variety of niches. You’ll find a selection of classic slots and the most cutting edge video slots to pick from. It’s easy to find a game to suit your tastes thanks to the easy search facility, and whether you prefer famous titles or niche offerings, you’re sure to be satisfied. From traditional fruit machines, such as Jackpot 6000, to pop culture-themed titles like Guns N’ Roses, this is a real strength of this site. 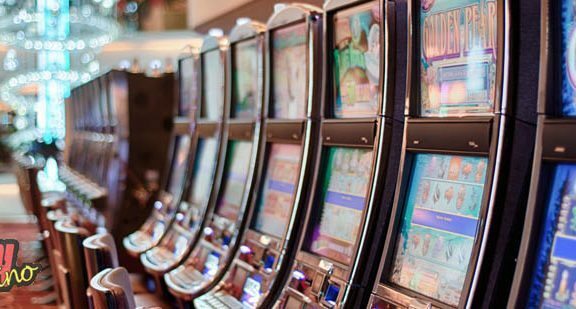 If you’re serious about hunting down a big payout, you’ll find plenty of different progressive jackpot slots to choose from. All the big names are here, like Hall of Gods, Mega Fortune and Mega Moolah. Instacasino casino doesn’t offer so many table games, but there are several variants of blackjack, roulette and video poker to choose from. Unfortunately, there are none of the more unusual options like keno or scratchcards. The Instacasino live casino offers a choice of exciting options that will please anyone who is keen to capture the essence of the real-world casino experience. There are several variants of baccarat, blackjack and roulette on offer, as well as Dream Catcher. Instacasino is a reliable and secure casino owned and operated by MT SecureTrade, a reputable company within the industry. This casino owns licences from the Malta Gaming Authority and the UK Gambling Commission, offering peace of mind to the punter. Athough this operator doesn’t have a dedicated mobile app for download to either Android or iOS devices, the Instacasino user interface is accessible from any internet-enabled device. The Instacasino mobile site runs smoothly and seamlessly. 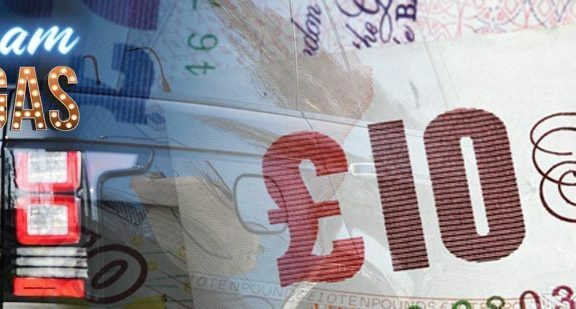 There is a minimum withdrawal limit of £20 at Instacasino, and a maximum limit of £5,000, regardless of the withdrawal method. 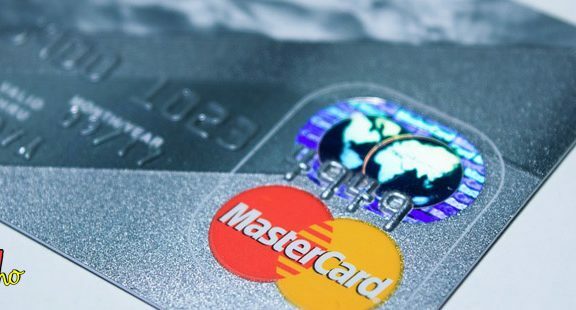 The site levies a small charge on withdrawals via bank transfer. Once it authorises withdrawals, the site processes transactions within three hours, or 12 hours if the withdrawal is via bank transfer. Cash-outs also take place at weekends. Anyone who has an issue or problem can contact the Instacasino customer services team via the live chat facility which you can easily access from the home screen. Since there are representatives available 24/7 to handle enquiries, you can get a response very rapidly. There is also a telephone helpline which is manned every day of the week, 24 hours a day. Unfortunately, however, the telephone is Maltese so you can save a good amount of cash by simply using live chat. There is also an email address for support, although the turnaround times are slower. For fans of slot machines, Instacasino is an excellent choice with over 500 different titles to pick from embracing a wide variety of genres and niches. The customer service team is excellent and is available around the clock to deal with any issues and the range of banking options is satisfactory for most needs. 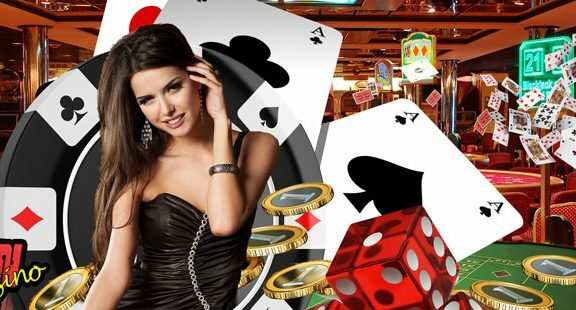 However, as always, there are downsides, not least of which is the extremely high wagering requirement, which is way above the average, and the limited range of table games, which may be too thin on the ground to please those who are looking for more variety from their gameplay experience.